Acne is a result of the breakout of sebaceous glands. It results in the eruption of white and black heads in the skin. It is most seen in the oily skin. The oil from the skin gets secreted by the intake of oily and fatty foods. Acne is curable but depreciates the confidence of the acne sufferer. The looks are the most affected and can become a worry for some people. Teenagers are most affected with acne. However, today it is found in any age group. It can also lead to permanent and serious scars on the different parts of the body which is prominent. 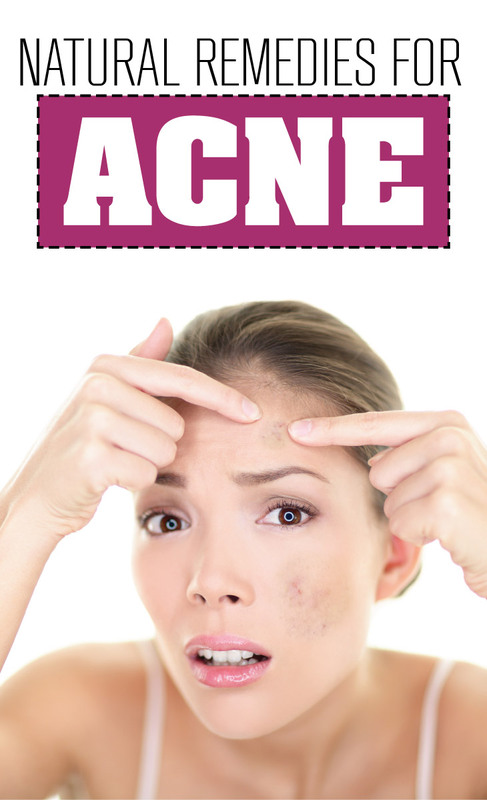 There are many causes for acne. Some are common and some are even unknown. Some of the common acne problems are irregular eating habits, inadequate sleep, intake of starch and oily foods more than the normal range of intake, etc. The most and highly rated cause for acne is chronic constipation. This leads to improper movement of the bowel and thus impure the blood and lead to acne and many skin allergies. Constipation leads to slowing the movement of releasing the waste matter from the body and causing acne. Acne can be cured and treatments can be done with dermatologist and skin specialist advice. Natural remedies also work for acne treatment. They prove to be more powerful than the antibiotics at times. To look and get the best results out of these remedies, you also need to have at least eight glasses of water which will clear toxins from the body. To avoid taking beverages as much as you can, keeping hands maximum times away from the face and hairs, popping the pimples will lead to scars on the face and the part of the body affected. You can also apply a mask of honey paste to cure acne. Honey is a natural antibacterial product which helps in curing the infection and blemishes caused by the acne. You can use acne soap twice a day as acne treatment.Improper nutritional balance can also lead to the cause of acne. For improper nutritional imbalance, you should start consuming potential multivitamins to balance the nutrition in the body. Nowadays, even chromium is recommended for curing skin infections like acne. Like these, there are many to be written about and discussed but all depends on the skin and type of acnes. Thus, it is not necessary that the entire above are having guaranteed results. However, they are discussed only after being tested and experienced by few people.The list has increased day by day and from the olden times. Some have proved more powerful than the modern day medicines. So stay healthy and keep your body free from toxins to get acne free and pure skin which will make you look beautiful and attractive. Even after using these remedies, you might have to come across acne problems, for which you have to know the main and the root cause for the acne. The most important cure for acne is improving your diet and help in intoxication of the body.